It is that time of year, I guess. With everyone getting right into the spirit of Halloween, any developer that isn't releasing a horror game is certainly announcing them. Two of the more interesting ones announced this week are The Coma II and Maid of Sker. Following the events of the previous title, Mina Park finds herself unwittingly drawn into the mysterious shadow world known as “The Coma” where she must fight for survival and a way back home. This outing takes players into the surrounding Sehwa District, beyond the school walls. Journey through the Coma’s haunting world while evading deadly hazards, and a relentless psycho hellbent on ending your life. Explore, hide, and devise ways to escape your enemy’s endless onslaught, lest you take permanent damage that will haunt you for the rest of this nightmare. The other is a new title, called the Maid of Sker. Now, this one is really intriguing. 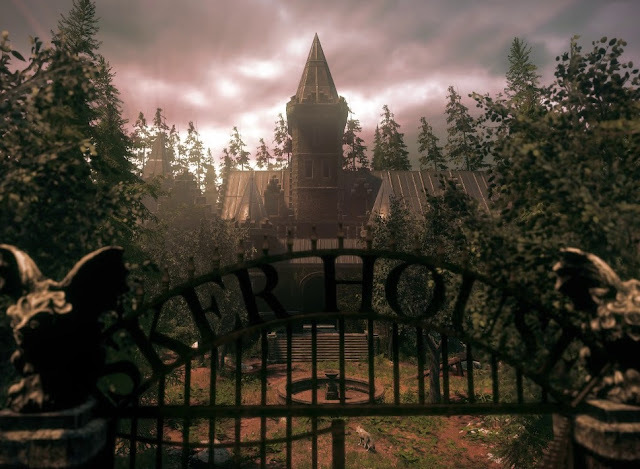 It's a haunted house, stalker horror title, in which you have no weapons, and making sounds (including breathing) can attract the attention of the ghosts. I do like a good horror game, and from what I've seen this Halloween season, the next couple of years is going to bring us plenty of them.